Whilst our main objective with Bingley Business Expo was to provide a platform to showcase all the great businesses that are located in, or serve, Bingley and the Aire Valley, it was always really important to us to ensure that we gave something back to the community in the form of a donation following the Expo to one of the amazing local charities. Our chosen charity for 2019 is Sue Ryder Manorlands Hospice, Oxenhope. Sue Ryder Manorlands Hospice cater for people aged 18 and over living with life limiting conditions such as cancer, heart failure and lung disease. 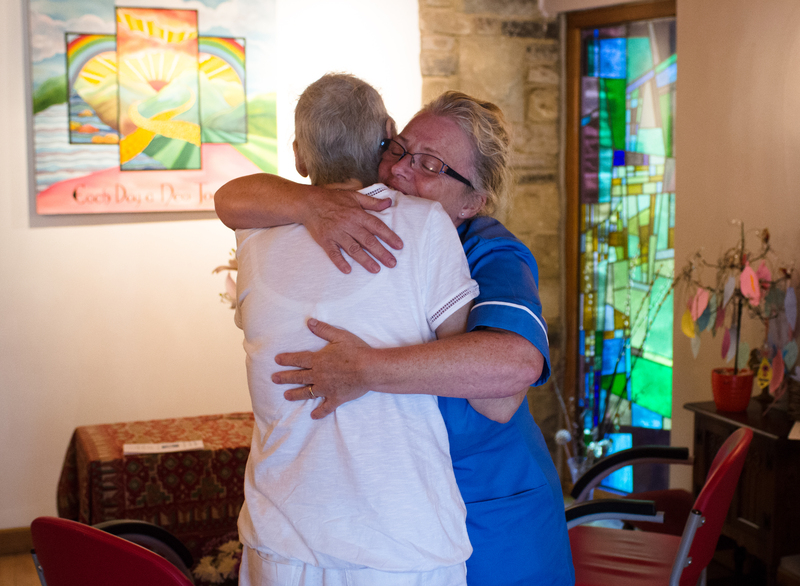 Whether supporting people in the hospice or in their own homes, their focus is on quality of life – giving every patient the care and support they need to spend the time they have left in the way they choose. A life-limiting diagnosis can happen at any time, to anyone, no matter their age or situation. Even though we may think the right care will be there if we ever need it, the reality is that there are an estimated 3,765 people in the area surrounding Manorlands in need of hospice care, and as many as 980 who cannot currently access the care they need. 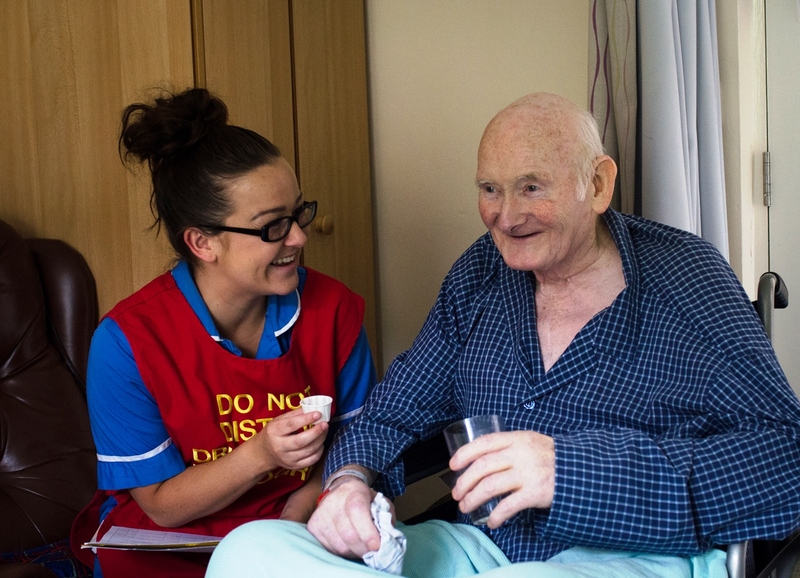 Manorlands offers a range of support, from inpatient care in their 16-bed hospice to day services which help people stay at home longer and offer respite to carers. Their care is available to people living in Craven, Airedale, and Wharfedale as well as central, northern and western areas of Bradford. The expert care team includes doctors, nurses, care assistants, physiotherapists, occupational and complementary therapists, social workers, and bereavement support workers. 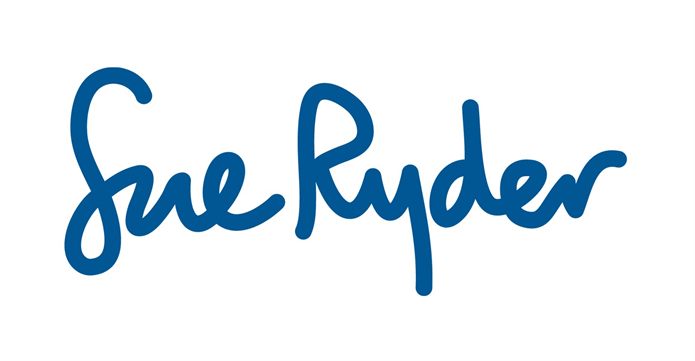 Sue Ryder need to raise £2.3m every year to continue providing our hospice care. If you require any further information on the hospice or would like to offer support please do no hesitate to get in touch on 01535 640430 or Email harriet.wood@sueryder.org .